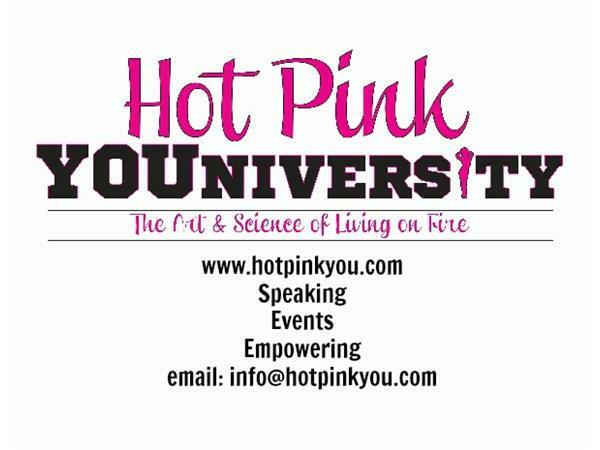 If you liked this show, you should follow Hot Pink YOUniversity. 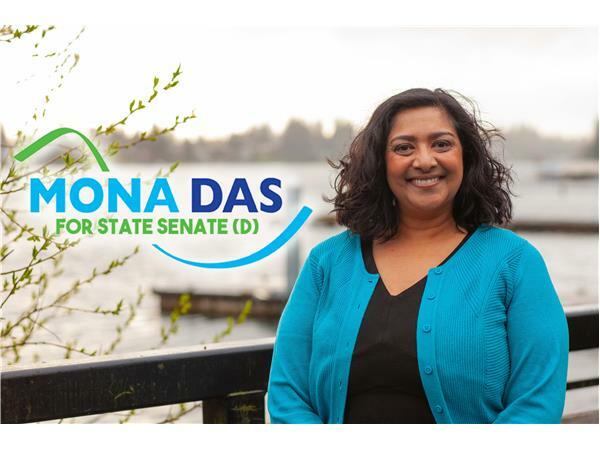 Mona Das offers a fresh, dedicated voice for Washington State's working families. Mona is building on a record of achievement that includes work on behalf of women's and immigrants' rights, investing in a sustainable economy, and ensuring access to quality education for every Washingtonian. Over the next year, Mona will be traveling the district listening and learning, engaging voters and volunteers. Mona Das was born to Indian parents who immigrated to America when she was 8 months old with $6 in their pocket, and an unfailing desire to build a better life for their family. Her father worked tirelessly to become a noted materials science engineer. As in many Indian families, her mother was the foundation of the Das family and over the years taught many fellow immigrants how to get by in America. Both of Mona’s parents imbued her with courage, determination, and a strong work ethic. In the Das family, education was a top priority, and therefore Mona attended the University of Cincinnati where she earned a BA in Psychology helping her to excel in early roles within the tech industry, both internationally and domestically.